Looking to order wristbands from your ipad while catching some rays on Coronado Beach? Then you've come to the right place, my friend. 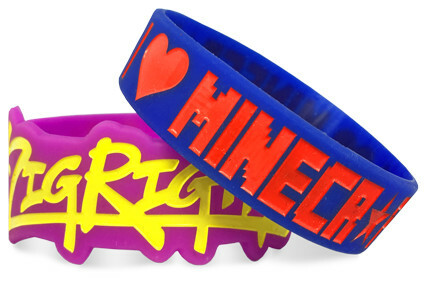 Wristband Bros has been serving the San Diego area and beyond since 2009. 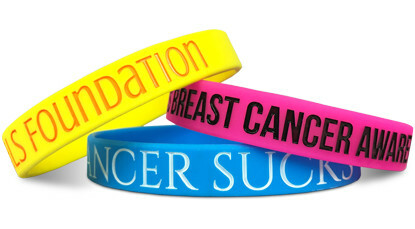 If your company, brand, band or cause is in need of promotional silicone bracelets, look no further. Contact The Bros today. 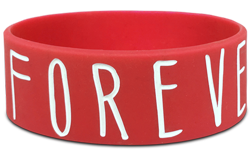 Start Designing Your Wristbands In San Diego!